PROCEDURES, THAT DO THE JOB! The only combination of groups of active ingredients on the market. Larens Professional never fails. The effects of treatments using our formulations are guaranteed. One of the valued values of our customers is to offer solutions that are the best combination of nature’s gifts and achievements of science. The preparations created by WellU are valued not only by professionals and consumers, but are distinguished by a number of awards for innovation and exclusivity and appreciated for the unique range of a broad spectrum of operations. The Idea of a series of formulas and procedures based on three innovative, biologically active groups of substances. Biopeptide Complex, BIO-Placenta and Phytodermina Lifting® are unique complexes that contain up to dozens of active substances. What stands for exceptional effectiveness and immediately appreciable effects of treatments with the use of Larens Professional preparations? These certainly are distinctive compositions of recipes prepared by WellU laboratories. The formulations of each product are impressive. Among the diversity of active ingredients used, the important place is occupied by innovative substances with extraordinary properties in the field of skin care, with a special emphasis on the anti-aging action. We are proud that many of them are unique, such as the flagship Biopeptide Complex with a cocktail of fish collagen peptides or BIO-Placenta – a biologically active vegetable bearing filled to the brim with beneficial active substances. We make every effort to be used in Larens Professional ingredients are of the highest quality, introduced in high (but optimal) concentrations and in such connections, to synergistic support, and not to exclude their actions. Importantly, the preparations are extremely efficient and allow great flexibility in the composition of their own treatments, also using apparatus. By creating Larens Professional we wanted the preparations of this line to stand out on the market with this “something”, which nobody has. In our products you will find ingredients that are vain to look for in the competition. The flagship active ingredient in Larens Professional is the Biopeptide Complex – the world’s only complex of bioactive oligo-and fish collagen polypeptides, developed by WellU scientists under the leadership of Prof. Andrzej Frydrychowski. It contains several hundred biologically active, natural fish collagen peptides sourced from selected freshwater fish species. The parameter responsible for the therapeutic action of peptides is the process of harvesting them. Developed by Prof. Frydrychowski, and then patented as a unique method called “cold extraction” allows the material to be obtained with the preservation of its biological activity and availability. Fish collagen peptides have intense anti-aging effects. With strong energizing properties, they stimulate skin cells to produce collagen and elastin. They are helpful in the fight against discoloration – brighte and equate skin tone. The effect of their use in cosmetics is elastic skin, filled with furrows and bumps, softened irritation. Peptides are also used in the treatment of dermatological diseases, using such properties as stimulating the synthesis of skin proteins. Searching for substances that may match the Biopeptide Complex is not easy. During the research and development of new products the attention of the Wellu laboratory returned a substance called BIO-placenta. A vegetable placenta (otherwise a vegetable bearing) is a source of highly concentrated bio-stimuli, which is a bioactive molecule that deeply penetrated the skin. Among them are extremely valuable substances, like growth factors, L-glutamine, vitamin B9, oligopeptides, polypeptides, hyaluronic acid, which, acting synergistic, stimulate collagen synthesis, cell renewal of epidermal and fibroblasts. Treatments using BIO-Placenta formulations bring incredibly spectacular effects, often comparable to more intrusively and costly cosmetic treatments and plastic medicine. Larens Professional will never fail you, the effects of treatments using our formulations are guaranteed. You can be sure that the brand meeting will delight your clients and customers, and their reactions will bring you unjust satisfaction from work and so important certainty that you will meet regularly. More than 1300 cosmetic cabinets in Poland, the Czech Republic, Slovakia, Germany, Switzerland, the Netherlands and the Uk have trusted the brand Larens Professional, highlighting the strengths of thepreparations: rich warehouses, high concentrations of active ingredients , quality and performance of products and a great freedom to compose your own treatments. Join us and become the next unique point on the map of the cabinets working with the Larens Professional preparations. You can also expand the prestigious group of WellU Partner cabinets-places where at the highest level proves the anti-aging effectiveness of our preparations. 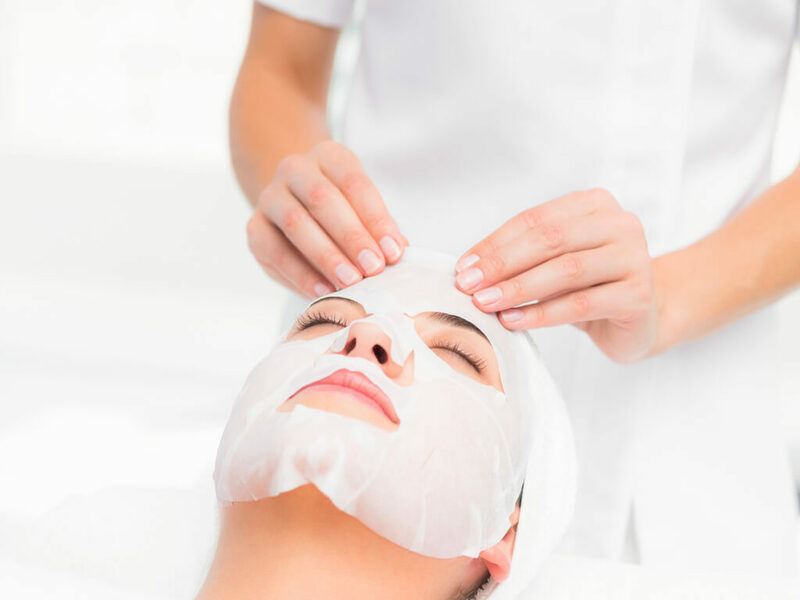 Places that are at your fingertips, which offer an easily accessible, comprehensive skincare service to all, designed to the young, vital look and high demands on the effectiveness of the treatments performed. One of the valued values of our customers is to offer solutions that are the best combination of nature’s gifts and achievements of science. The innovativeness of our formulations is essentially the result of this coupling and we are proud of it. 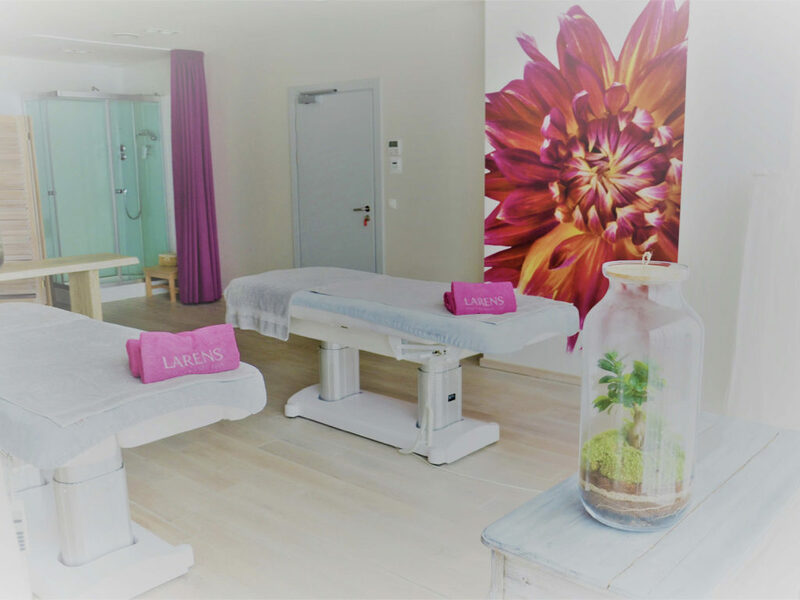 Therefore, in Larens Professional you will find the ingredients that are the source of the seas, rivers, land, with the richness of its fauna and flora, from which through specialized procedures extracted what is most precious to the skin. We believe that this is how beauty is born that supports or restores Larens Professional treatments. Numerous studies, scientific papers investigating and proving the efficacy of fish collagen peptides and the associated prizes, awards m.in. Cosmetics, cosmetology, Dermatology put them in the most desirable active ingredients. 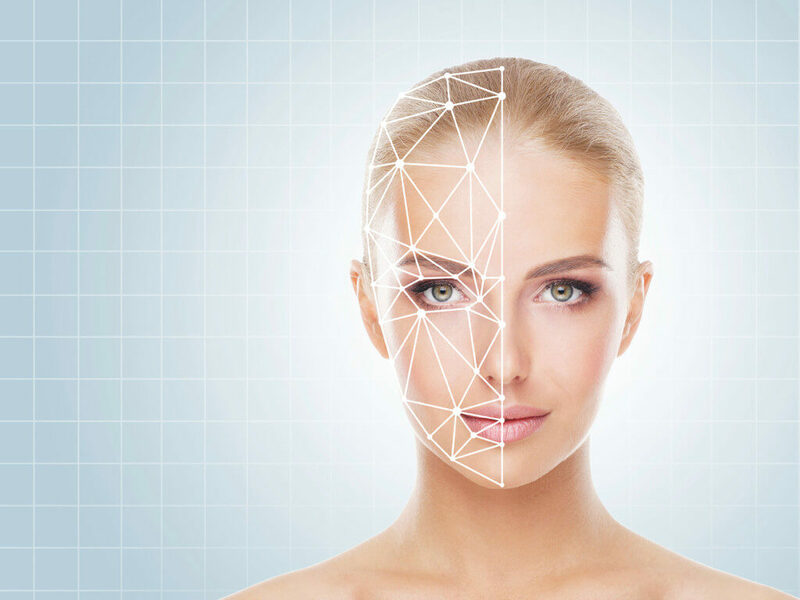 Thanks to a globally unique, patented method of sourcing, which distinguishes Larens preparations, we offer quality and value and capabilities that are registered as a new Era of collagen. The preparations created by WellU are valued not only by the group of professionals and consumers, but are distinguished by a number of awards in the category of innovation, exclusivity and appreciated for offering a unique range of a wide spectrum Action. Of the many honors we have received, one of the most notable is the silver medal at the 55 international Fair of inventions, research and new techniques BRUSSELS EUREKA 2006. It is a reward that only receives groundbreaking discoveries in the field of science on a global scale! The flagship Biopeptide Complex was awarded repeatedly with the “Qlt Concept” by the cosmetics industry magazine. Also in this competition the treatment “Secret of eternal youth by Larens Professional” received the title of Qlt Cosmetics 2017 in the category of cabinet treatments. The Idea of a series of formulas and procedures based on three innovative, biologically active groups of substances. Biopeptide Copmplex, BIO-Placenta and Phytodermina Lifting® are unique complexes, containing from a few to dozens of active substances. All, being a gift of nature, the maximum of their power of exercise, which they indulge our skin, owe the achievements of modern laboratories. Their value, in addition to high-quality, appropriate concentrations and brilliant co-play with natural regenerative processes of the organism also lies in the synergistic co-playing at the highest level. Their connection in one concept is not random – together they work wonders. 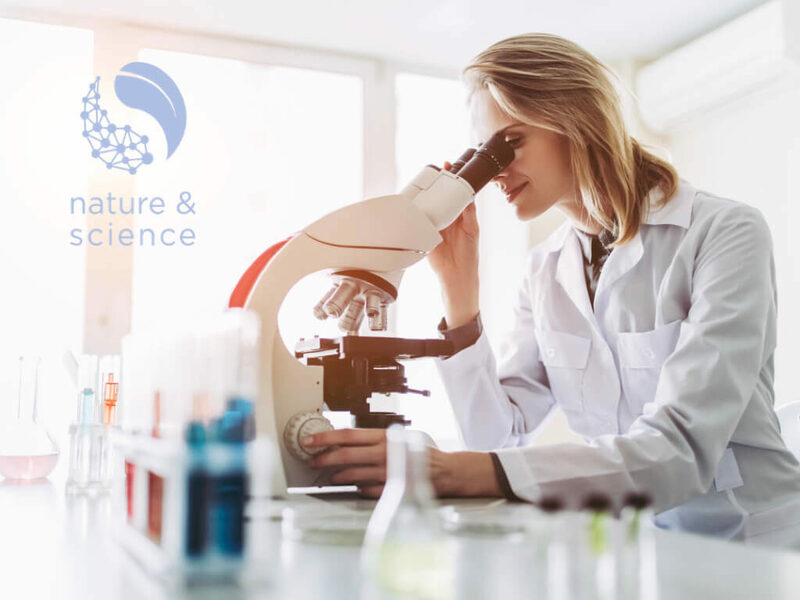 Learn more about how nature intermingles with science in the name of a healthy, beautiful, youthful skin- Click and download the folder from nature to science. If you feel like ready to join WellU and cooperate, please sign up (checking the “business account” option).